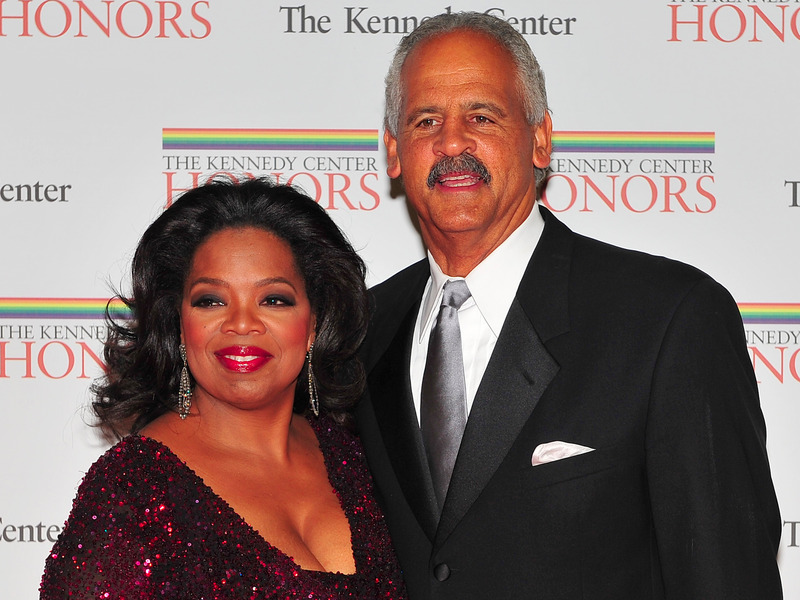 • Oprah Winfrey began dating Stedman Graham in 1986, the same year her namesake show launched. • Winfrey and Goodman got engaged in 1992, but ultimately decided against marriage. • Graham’s suggestion that Winfrey run for president at the 2018 Golden Globes isn’t the first time he’s encouraged her to enter the realm of politics. Interest in media mogul Oprah Winfrey’s hypothetical 2020 presidential run is surging.